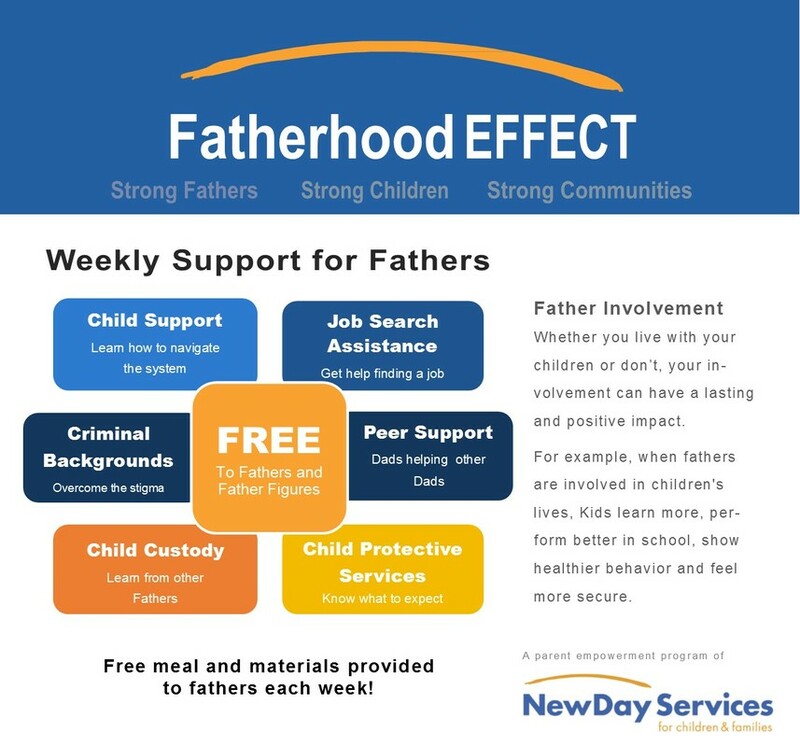 NewDay uses Mentor-Navigators to work with fathers in the EFFECT Program. Mentor-Navigators provide more services than just facilitating the Nurturing Fathers classes. They are a dedicated point of contact to help fathers gain confidence by identifying personal and systemic barriers to their quality/quantity of parenting, economic stability, healthy relationships and community connections.